STANDING on the roof of Padcroft, a new development by Redrow in West Drayton, the air-traffic control tower at nearby Heathrow Airport is clearly visible and within a five-minute period at least five jets have come in to land. But if you closed your eyes you would never guess how close the airport is. Although Heathrow is little more than two miles away, Padcroft is not under the flightpath (unlike places such as Kew and Richmond), and — owing to the east-west configuration of the airport’s runways — is largely insulated from the noise of its aircraft. 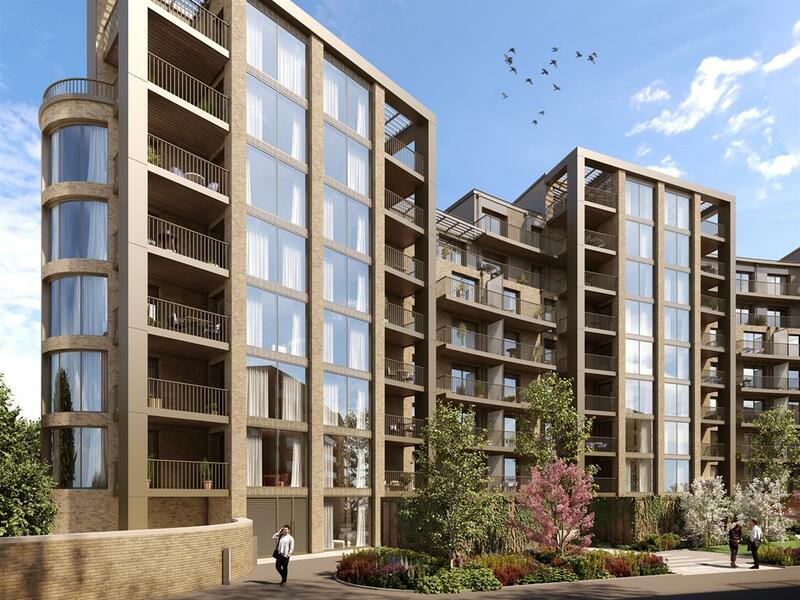 The development, once complete in summer 2020, will feature 308 homes — a mixture of one, two and three-bedroom flats. The first of its five phases sold out fast. 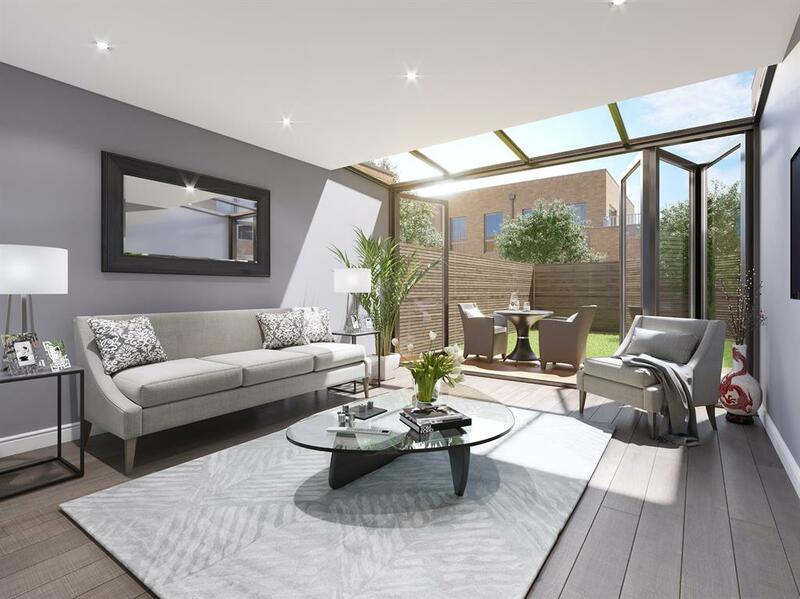 Launched in October 2016, all 37 sold, off-plan, within six months — before Redrow had even opened a marketing suite. The first occupants move in next summer. And it’s little wonder there has been so much enthusiasm. West Drayton is about to be transformed by Crossrail. And when the Elizabeth line opens in December next year, Heathrow will be an eight-minute journey away, Tottenham Court Road 25 minutes and Canary Wharf 37 minutes. Padcroft is also bang in the middle of the town — the station is a two-minute walk away — and even when the Heathrow expansion is complete, experts predict the area won’t be badly blighted by the extra noise. The development, which spans a two-and-a-half-acre site, is being built on the former home of Dairy Crest, which sold its dairy business to Muller in 2015. Redrow acquired the land in 2016 and, after planning consultation with Hillingdon Council, began demolition of the dairy last year. 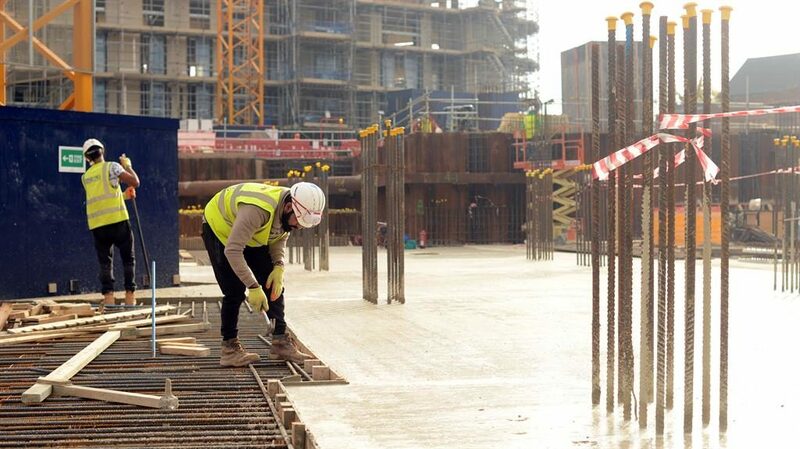 Redrow site manager Gerard Cawley points to two unique aspects of the building work. First is the high number of glazed bricks being used. All the phases are being constructed with brick exterior and the glazed variety are being added purely for aesthetic purposes. He tells us they cost £2.50 each — compared with 50p to 70p for regular bricks — and that around 70,000 of the more expensive type will be used in phase two alone, suggesting Redrow have invested heavily in the build. He also highlights the use of “utility pods” at the development. These are cylinders which contain an apartment’s boiler, washing machine, underfloor heating manifold and even space for an ironing board. As well as making his workmen’s job a little easier it’s good news for residents, as they occupy far smaller spaces than conventional utilities equipment — while ensuring a high-specification. And Cawley adds that all the apartments have double glazing as standard. 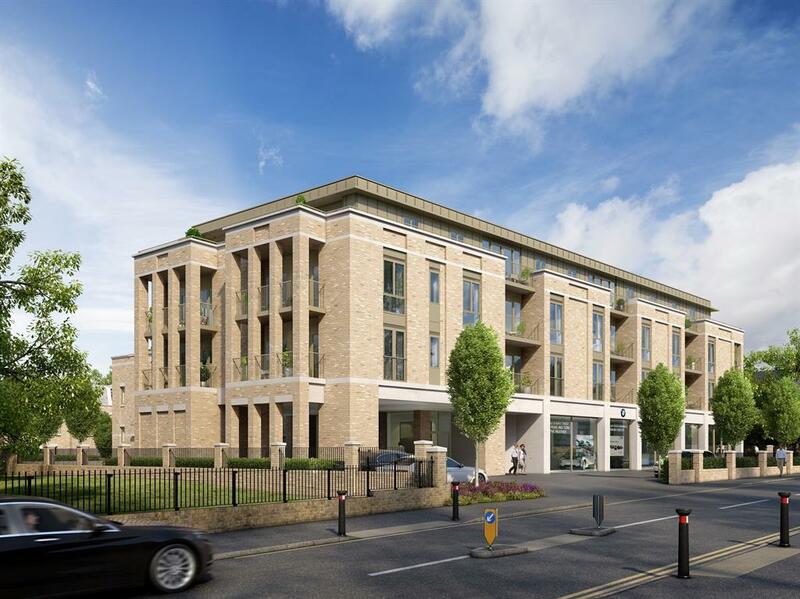 Phase two of the scheme, like the rest of Padcroft, comprises one, two and three-bedroom apartments, and a marketing suite with show flats is now up and running. This phase is divided into three blocks, the first of which, Fitzroy Court, launched late last year. 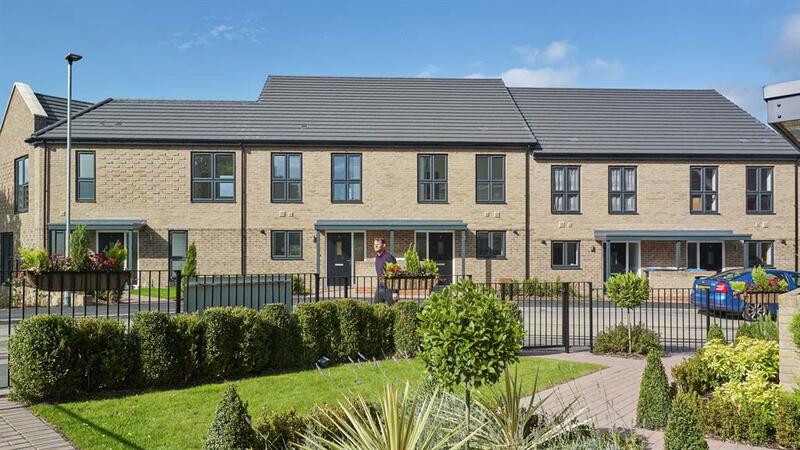 Redrow say the buyers so far have been ‘an equal breakdown’ between investors and owner-occupiers. ■ The remaining properties at Fitzroy Court are a mixture of two and three-bed flats. All have some kind of outside space — either a terrace or a balcony and the block has a communal terrace. Prices start from £390,000.